American Ornithologists' Union. Check-list of North American Birds. 7th ed. Washington, DC: American Ornithologists' Union, 1998. Collar, N.J., L.P. Gonzaga, N. Krabbe, A. Madroño Nieto, L.G. Naranjo, T.A. Parker III, and D.C. Wege. Threatened Birds of the Americas. Cambridge, United Kingdom: International Council for Bird Preservation, 1992. Orians, G. Blackbirds of the Americas. Seattle: University of Washington Press, 1985. Lanyon, S.M. "Polyphyly of the Blackbird Genus Agelaius and the Importance of Assumptions of Monophyly in Comparative Studies." Evolution 10 (1994): 679-693. Nero, R.W. 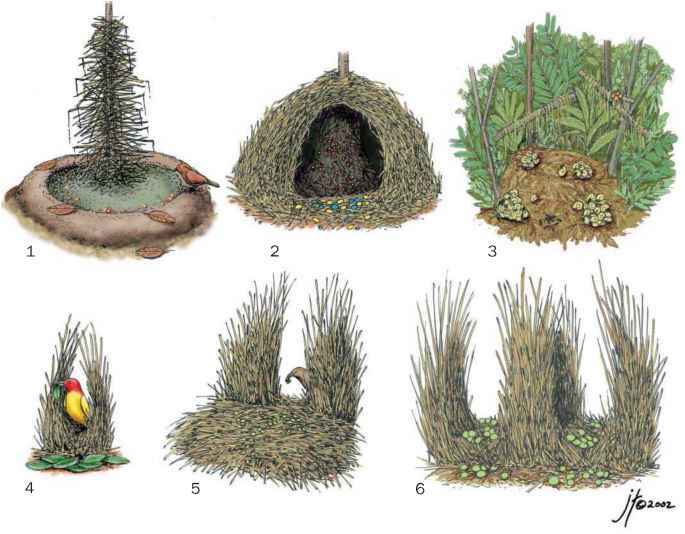 "A Behavior Study of the Red-Winged Blackbird I: Mating and Nesting Activities." Wilson Bulletin 68 (1956): 4-37. Johnson, K.P., and S.M. Lanyon. "Molecular Systematics of the Grackles and Allies, and the Effect of Additional Sequence (Cyt b and ND2)." Auk 116 (1999): 759-768.